The University of Oxford has recently collaborated with the University of Minnesota to launch a scientific project to photograph and classify animals in the Serengeti national reserve. 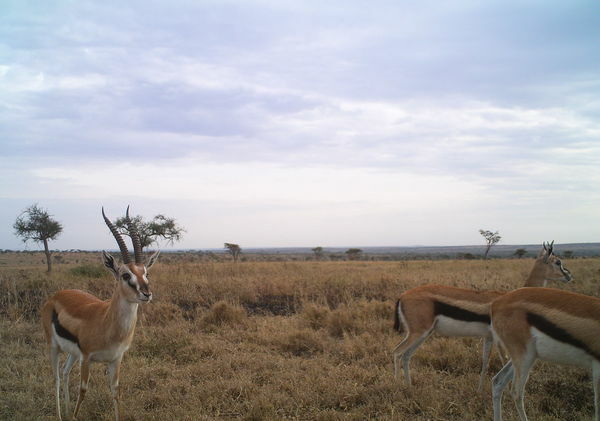 ‘Snapshot Serengeti’ is part of the Zooniverse project and offers users the opportunity to experience an ‘online safari’ using pictures of animals taken throughout the 5700 sq. miles park. Zooniverse is led by Oxford University and Adler Planetarium and allows people to interact with scientific projects online. Zooniverse projects encourage people to get involved as online volunteers. Scientists involved in the Serengeti project are hoping that users will help to classify animals in the photographs to help identify the different animals found in the park. The project has been very successful with 3.7 million animals classified and 70, 000 people visiting the site so far. The pictures are taken with a camera trap, which are remotely triggered cameras that allow photographs to be taken of shy or aggressive animals, which might be too dangerous or difficult to photograph in person. Other current Zooniverse projects include classifying galaxies according to shapes using the Hubble telescope, and modelling the earth’s climates.